CLARKSVILLE, Tenn. (WKRN) - A year-long murder investigation has led to the arrest of a third suspect in the murder of Andrew Young. 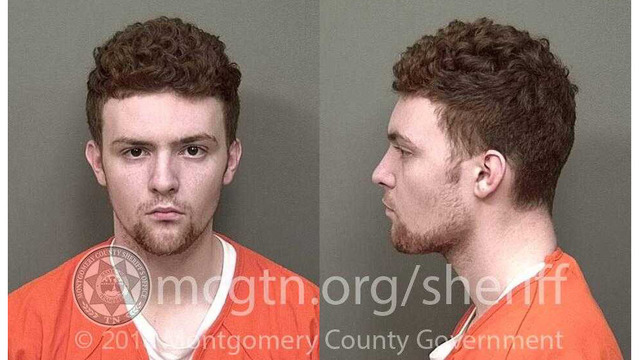 Corban Lucas Mines, 21, was extradited from Virginia on Saturday, April 13. He's charged with first-degree murder and especially aggravated burglary. Mines is in the Montgomery County jail with bond set at $500,000. Police say Andrew Young was killed on May 11, 2018, when several people broke into his home on Post Road in Clarksville. Investigators say it was robbery attempt that ended in murder. Stilke was already in jail for a probation violation. Powell turned her herself in on March 11. 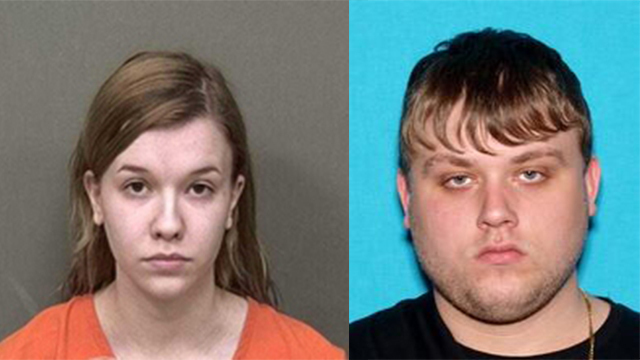 Both remain in jail with bond set at $500,000 for each. Clarksville Police say more arrests are expected. There are other suspects who are cooperating with investigators, who will face charges in relation to the murder.